IMPA is a not-for-profit organisation dedicated to the creation of an evidence-based, participatory planning process for the Inner Melbourne area. We seek to review and reform the existing systems so that significant, long-term planning decisions are only made with the equal participation of the community, developers and city planners. As such, we become equally responsible for socially, economically and environmentally sustainable change and we share a common ground in the need for clarity and transparency. On behalf of its members, IMPA will meet with State and local planning authorities to discuss potential reforms to the planning system. In order to truly represent the desires and needs of the community, we need to hear about what concerns you the most and the changes that you would like to see. Even if you choose not to join us, please help by taking this short, preliminary survey today. With your help, we can advocate for amenities such as schools, public spaces, clinics and parks to be secured for the benefit of the entire community, as the city grows. We encourage sustainable development but seek to protect urban diversity, air quality and heritage while reducing traffic congestion on our streets. All members will be able to participate in this process and will have access to online resources as they develop. If you are to have a say, then we need to be organized and funded. Your donations will pay for administrative costs, expert analysis and the research that is needed to inform our policies. With adequate funding IMPA will be able to provide members with accurate information, in-depth analysis of planning issues, a forum for discussion and an ongoing education program. Hosted and coordinated by IMPA on 16 July 2015 the Better Apartments Roundtable brought together a dozen key stakeholders who between them represented the development, design, surveyor, and community sectors. The goal of the ROUNDtable was to form a collective response to the Government’s Better Apartments Discussion Paper. The Panel Report for Amendment C190 Arden-Macauley Structure Plan Implementation is now available. The Fishermans Bend Urban Renewal area will add 80,000 people and 40,000 jobs to Melbourne’s projected population of 8 million. IMPA representatives address the East West Link Project Advisory Committee on 1 April 2014. 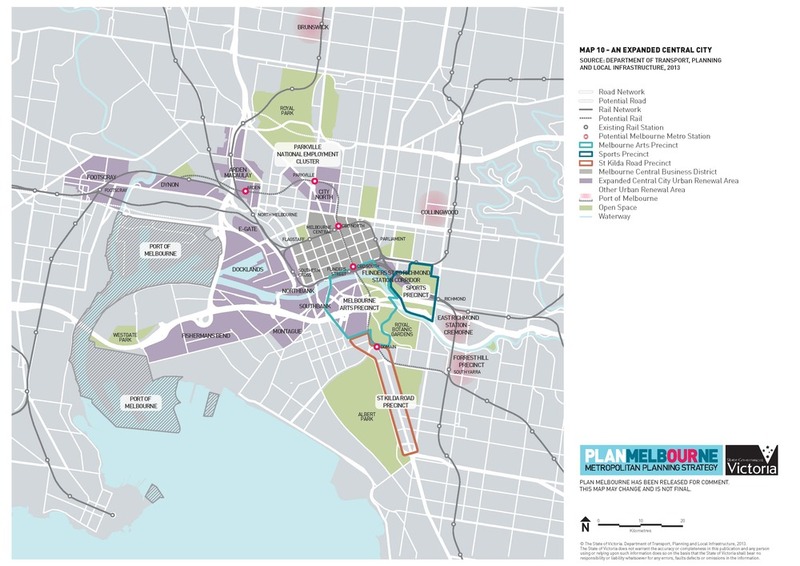 PLAN Melbourne is the Victorian Government’s strategic plan for metropolitan Melbourne to 2050. IMPA organised a workshop series around Fishermans Bend and Arden Macaulay Urban Renewal Proposals. 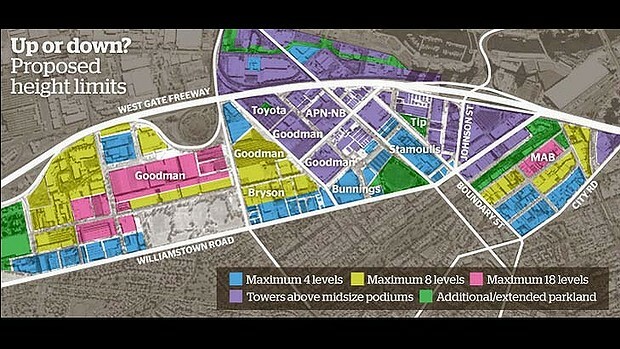 The concept of an expanded Capital City has been evolving since 2010, independent from, but connect to the Plan Melbourne Strategy. Although just formed in late 2013, IMPA already represents 15 community associations with a combined membership of over 3,350 residents and businesses, from an estimated inner Melbourne population of some half a million. Join today as either an individual or an organisation.